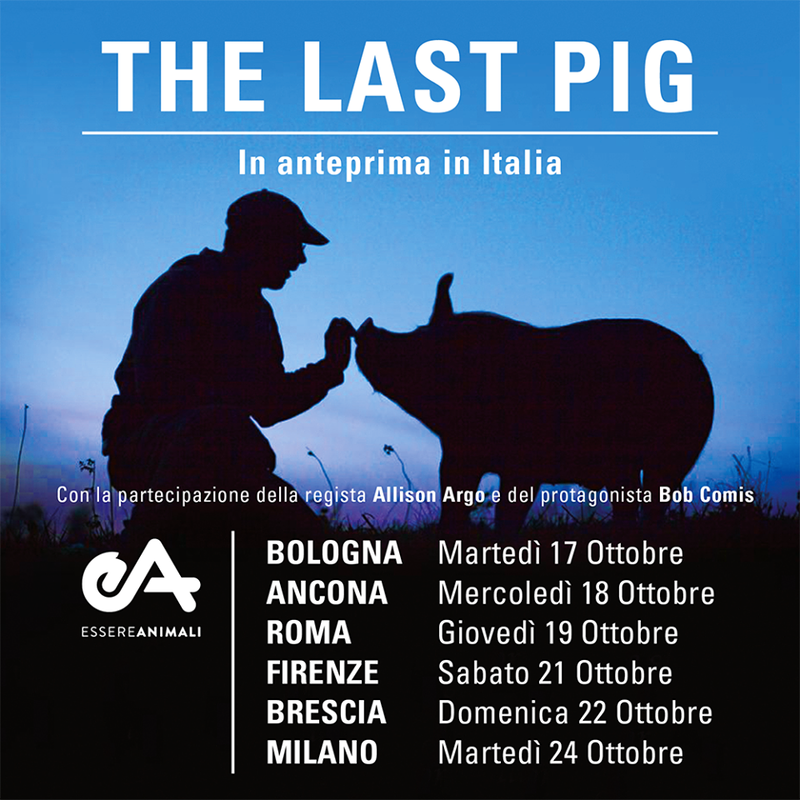 Vegan activists from the Italian organization Essere Animali hosted a highly successful tour of the new feature-length documentary film, The Last Pig in October 2017. A total of 550 people over six film-screening events saw this powerful vegan film, of which 50 percent were not vegetarian or vegan. Many audience members were inspired to purchase a copy of The Last Pig DVD to show to friends and family. Allison Argo (filmmaker) and Bob Comis (the protagonist) joined the Italian activists on the tour, igniting discussions across Italy and helping the film gain nationwide visibility. 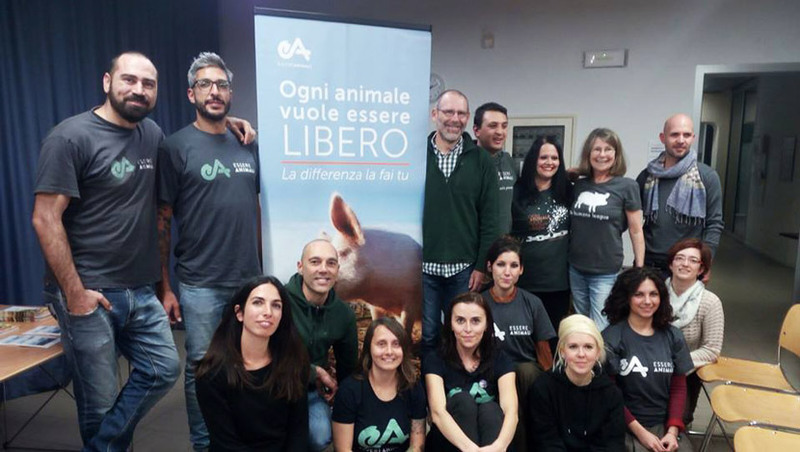 These vegan activists are changing hearts and minds across Italy with this well-organized and ambitious vegan outreach project. Read on to find out more about their vegan film tour. It can move omnivores to tears, but it also still speaks to those who already know about the issue, who are vegetarian or even vegan. It explores, in-depth, the relationship between humans and other animals, and the free-range and humane meat myths. Essere Animali benefits from a well-established staff and local volunteer structure that spans six cities throughout Italy. By designating a project manager for the overall project and creating a task-by-task implementation plan, Essere Animali hosted a successful nationwide tour of The Last Pig, drawing more than 500 people, most of whom were non-veg. This was a huge undertaking, but it was successful because they broke it down step-by-step. Activists selected their venues based on one main criterion: the most visible or renowned location available in each town that had its own public communication channels so that they could reach a wide audience. The main challenge vegan activists faced with the venue selection process was balancing costs; however, through good communication and flexibility, activists were able to secure good venues at all locations. In cases where a rental fee was involved, activists charged an entrance fee for the screening or for a vegan buffet before the screening began. The vegan buffet idea worked really well with this event. In our experience, most people think paying a price to see an animal rights documentary is maybe money not well spent. With food, we can make the event more attractive and have them pay the same price with a little extra to cover the costs of the food itself. Overall, 550 people attended this vegan film tour, which consisted of six individual screening events. As many as 130 people viewed The Last Pig in Bologna and Milano alone! Essere Animali’s wanted to reach two very different audiences, non-vegans and animal activists, because this movie speaks to each in a unique way. This goal was achieved, with all six screening events attracting an audience consisting of 50 percent non-vegetarians and non-vegans. Audience members across the six events who were already vegan commented on how they would like to share this movie with their non-vegan friends and family and in their own outreach efforts. We think this movie could give more motivation to vegans, too, and it was, in effect, well received by them. Many commented on the Facebook event saying this is a movie they will use with friends who eat "humane meat" or "organic meat," so the effect of the tour will go on, especially thanks to the 120 DVDs that have been sold in this week. Essere Animali generated substantial media attention for this film, with articles appearing in both national and local online media and in local newspapers. The film crew was interviewed by a number of radio stations and online magazines as a result of the film-screening tour. Events such as this one have an impact both before and after the screening events. The advanced promotional work, media coverage, and ripple effects of DVD sales and Q&A discussions can have an immeasurable, but wide-reaching influence. It’s important to account for this when measuring the impact of your vegan outreach activities. The Q&A discussions with the filmmaker were very popular at this event. Screening events featuring special guests are a fabulous way of engaging in detailed discussions with your audience. If in-person Q&A can’t be arranged, try reaching out to see if Skype sessions can be arranged. Many filmmakers are open to this. 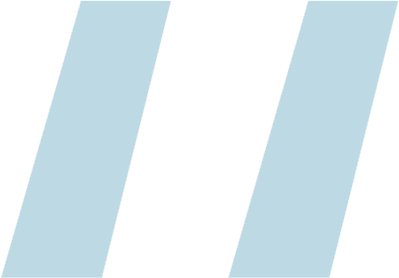 Ready to apply for a Film Screenings grant?